So, today I have swatches of three polishes from the Polished by KPT (+Katherine Pham) Cosmic Xodus I collection. 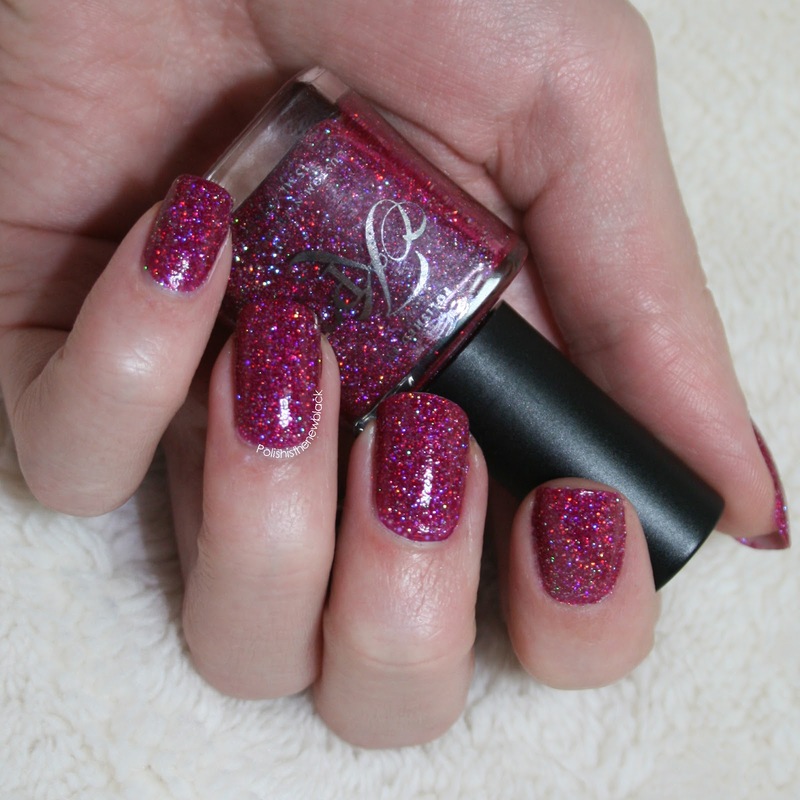 The first is Vacay to Venus; a stunning rose pink with silver holo glitter. 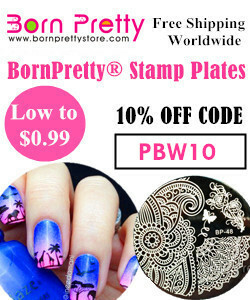 This polish is truly gorgeous and so sparkly! I just loved looking at it in different lighting, seeing the holo glimmer. It is pictured as three coats with top coat. Next up is Bleeding stars; a red copper/rose gold with silver holo glitter. It is pictured as three coats topped with top coat. So much holo the camera almost couldn't focus! And lastly, Wave Function; a gorgeous berry shade packed with red, violet, silver and rainbow holo glitter.Again pictured as three coats with top coat. I honestly don't think I could love these polishes anymore! They are just flawless! 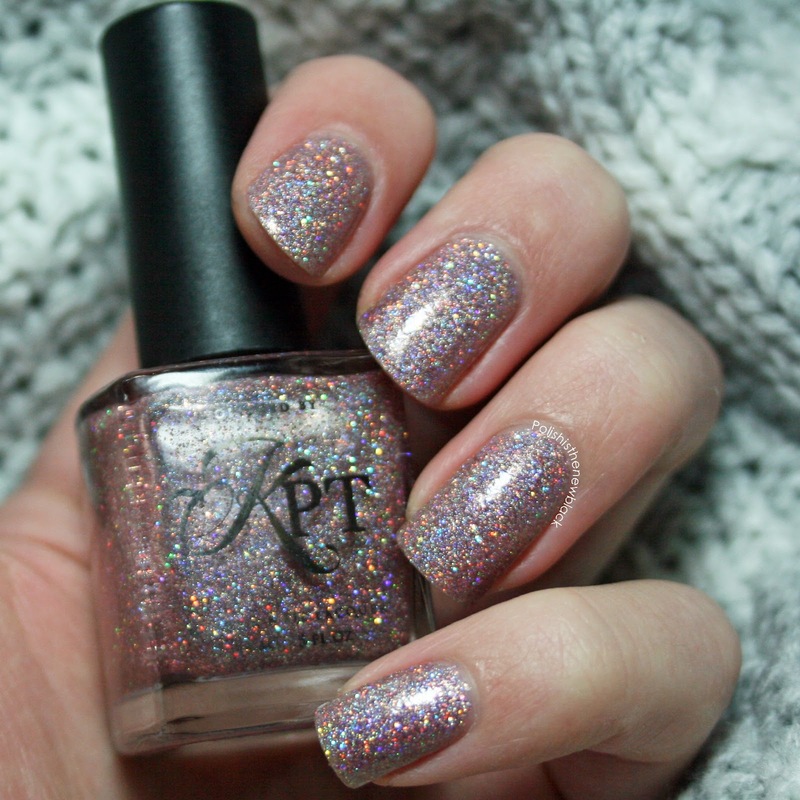 So much holo glitter - what's notto love? Application was smooth with great coverage. I purchased all of these from Rainbow Connection UK my first stop for Indie polishes! As always I had a really positive purchase experience with super fast shipping! Go check them out!